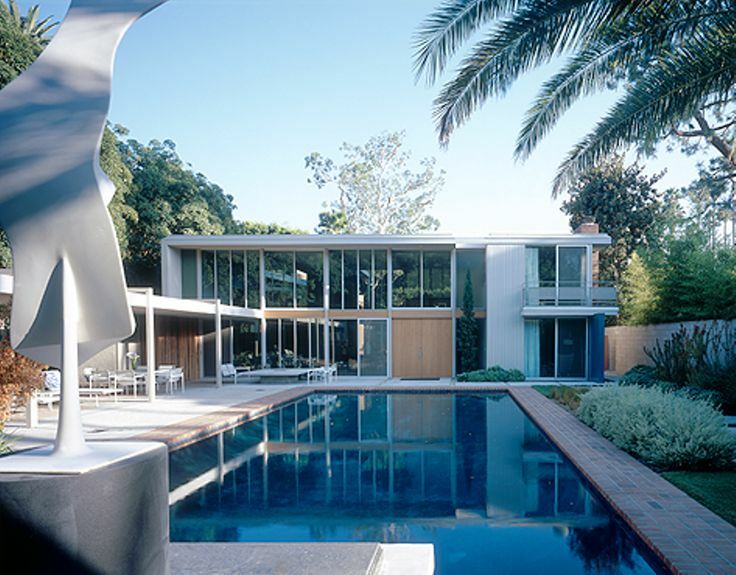 From Wiehle-Carr: Set far back from the street, this superior two-story modern residence was designed for a sculptor (EV Staude) and her husband by one of LA’s premier architects of the post World War 2 period. 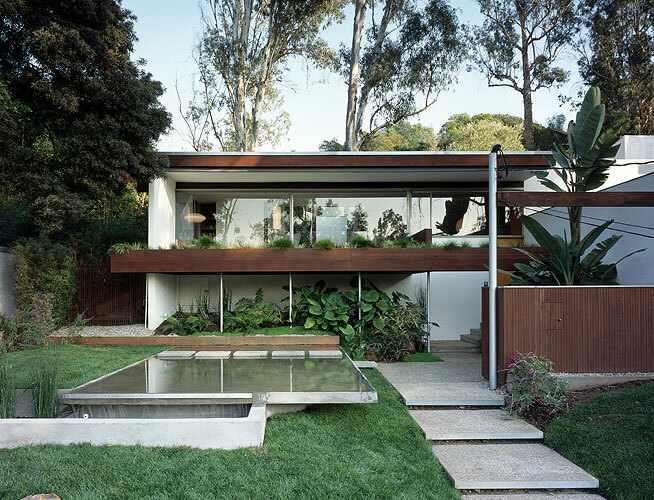 A working studio at the rear of the property by Frank Lloyd Wright-influenced designer Ted van Fossen had preceded the house, as had the 20′ x 40′ swimming pool near the front, and its garden setting. 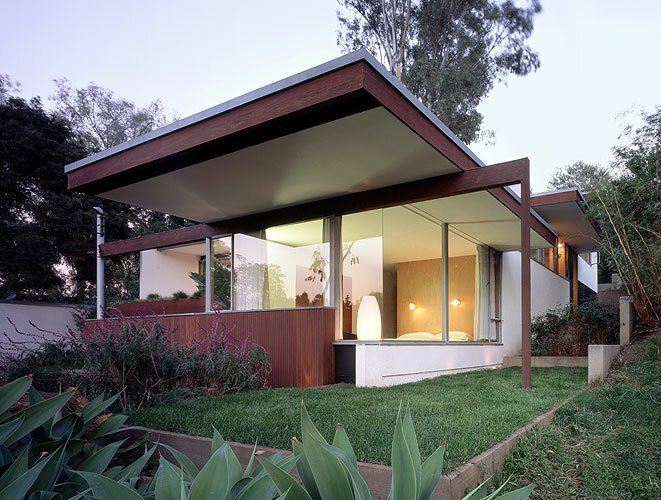 Flood damage was the impetus for the present owner to embark on a wide-ranging revival of original interior and exterior features and revamping for fittings, finishes, and furnishings of all main rooms and baths. 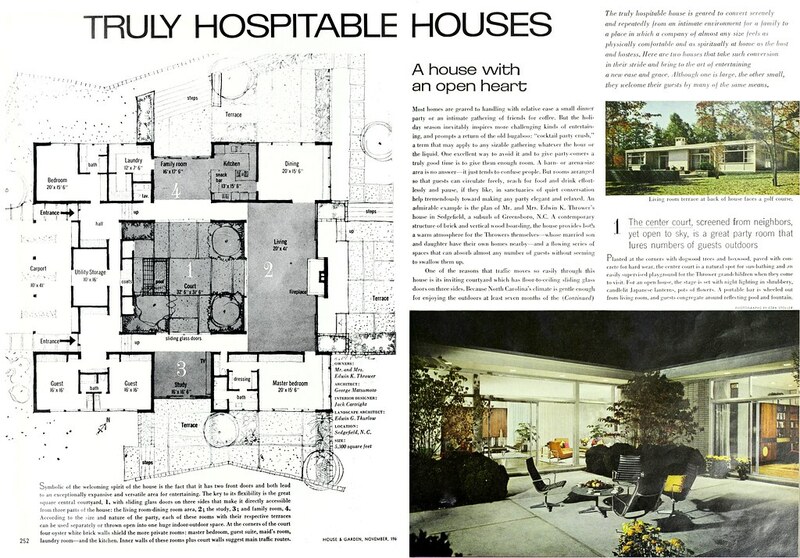 Richard Neutra, mcarch’s favorite architect, wrote several books delving into his philosophy of architecture. 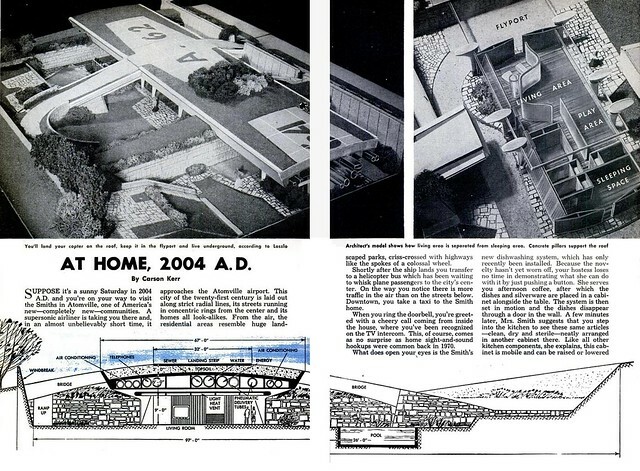 In a nutshell, humans need thoughtfully designed homes that contribute to their quality of life and well-being. 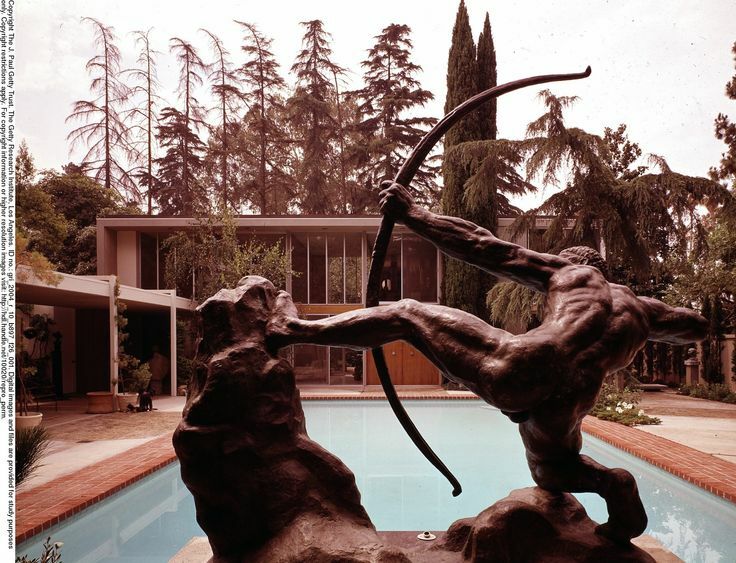 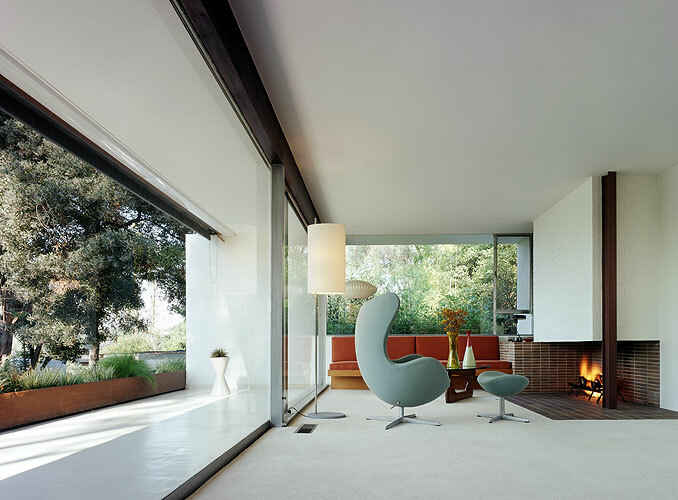 The connection with nature was very important to Neutra. 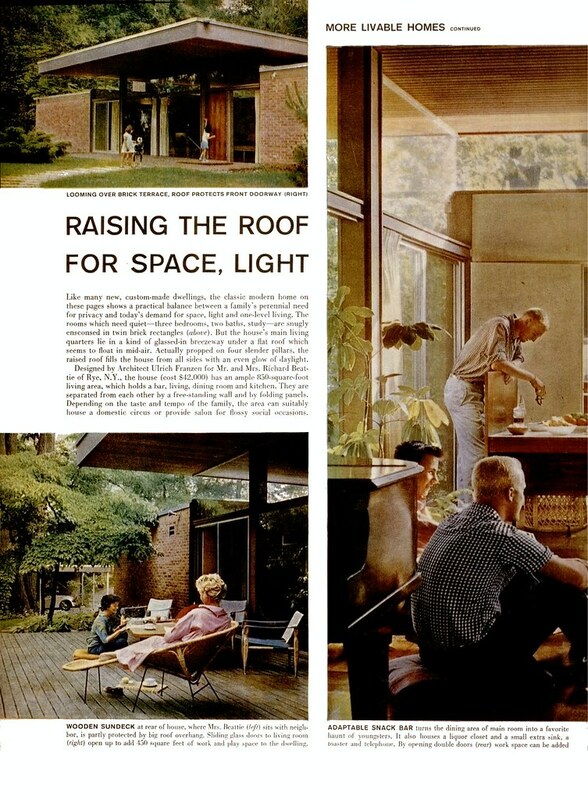 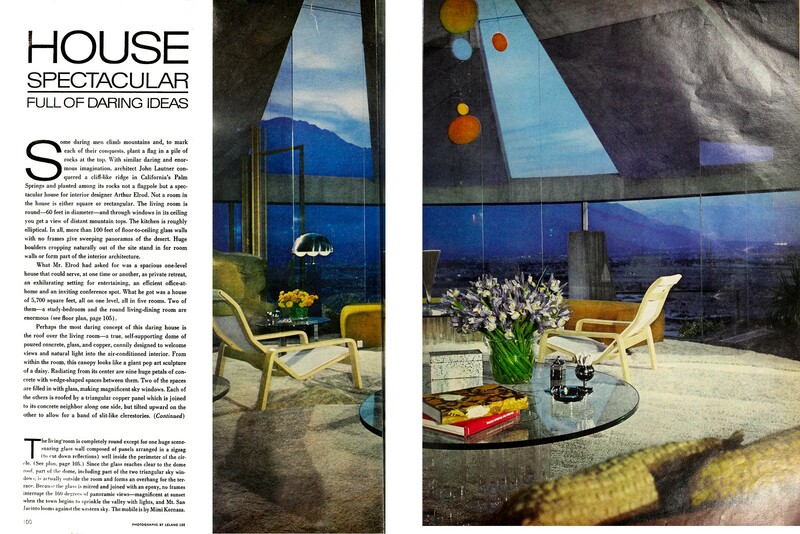 The result was not organic architecture, but homes that supplemented their natural environment. 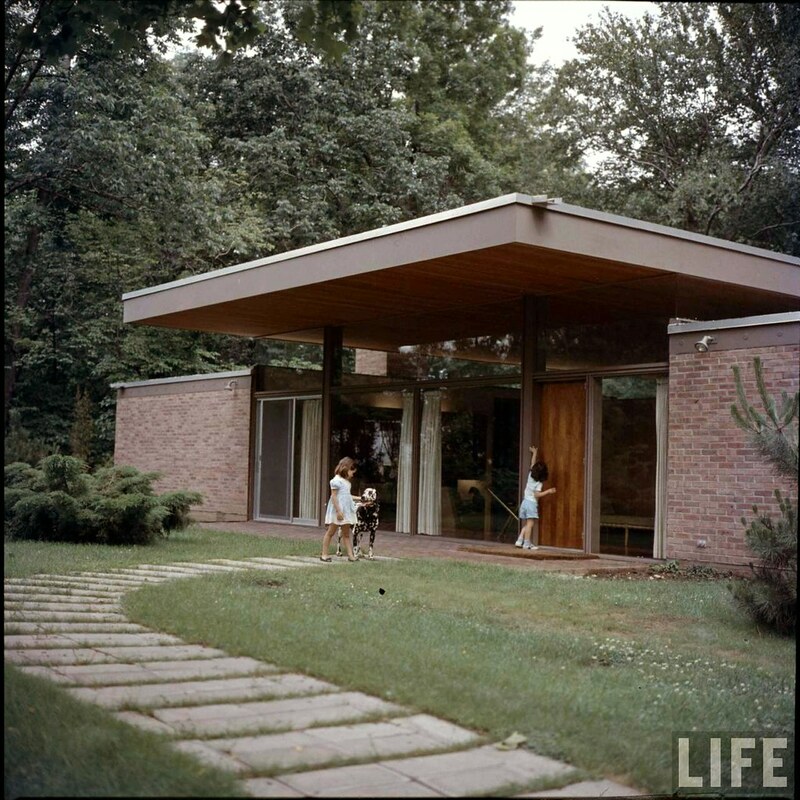 Below is the Ohara Residence, a good example of his philosophy. 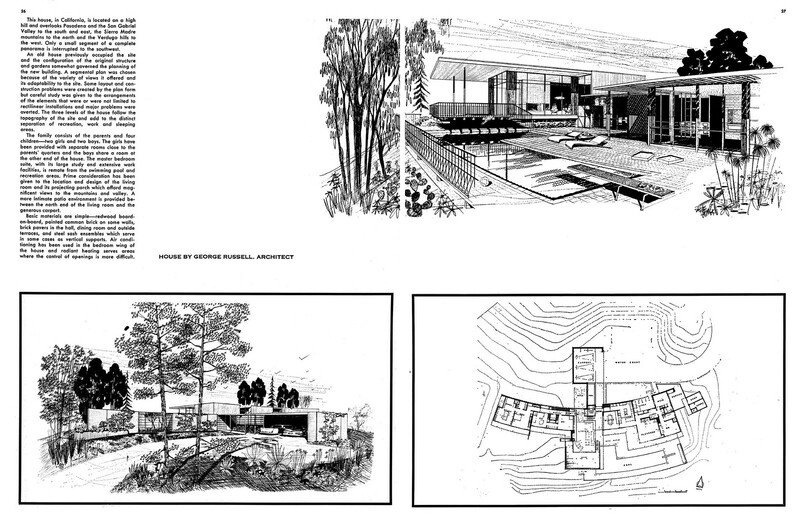 If you want to read more, one two of Neutra’s books, Survival Through Design and World and Dwelling, are online free at OpenLibrary (you’ll need to sign up to be able to read).